2by2host Review 2019: Is 2by2host a Good Hosting? 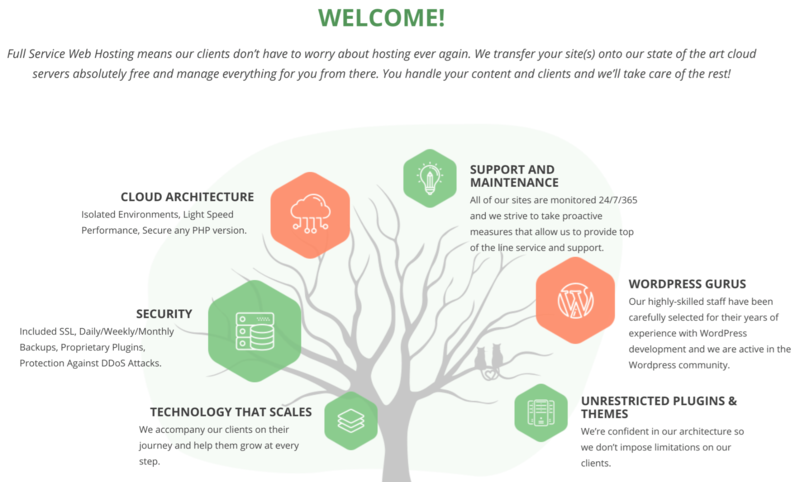 2by2host is a managed WordPress hosting company based in San Francisco. Run by developers and industry experts, this provider offers a premium service geared toward advanced users and resellers. Whilst its lowest plans are affordable, you might need to choose a pricier package to get all the features you need. 2by2host has been providing a range of hosting-related services since 2006 from its headquarters in Silicon Valley. As well as selling hosting services, this company has contributed more than 1000 products (themes and mods) to the open source community. The 2by2host website is in English. This provider is owned by WordPress experts who have hands-on experience in website development, and who have also contributed to the open source community. With a managed service, it’s good to know that you’re in the hands of industry experts, so be sure to look out for the WordPress Guru support that is not included in all plans. Since there is no website builder and no one-click installer, this provider’s plans are not suitable for beginners unless you’re willing to go down the WordPress route. Also, the business plans are more feature packed than the agency packages. For example, all business plans come with a free CDN, auto SSL, custom SSL (except base package), and unrestricted plugins, whereas the agency plans (except the highest tier) do not. Most plans support PHP version 7 and staging environments. 2b2host’s uptime is a little low at 99% and is not backed by an SLA. The pricing for the agency plans is good considering that these are managed plans, but they come with few value-added extras. For advanced agency features, plus support and access to a WordPress Guru, you have to contact the company for a custom quote unless you have plumped for the highest agency plan. Alternatively, you can consider one of the business plans that are more expensive and come with only one domain. The business plans include ticket support and access to a WordPress Guru. But be prepared to pay for a higher priced plan if you want access to telephone or email support. Personally, I always prefer customer support to be free, so I’m not that keen on paid support plans (as offered by this provider) that are charged by the hour. I could try supporting myself, but there is no knowledge base with which to do so, and the FAQs contains just four basic articles. However, there is quite a substantial blog that might serve the same purpose. My experience of pre-sales support is not great. My two emails had received no responses after four business days. 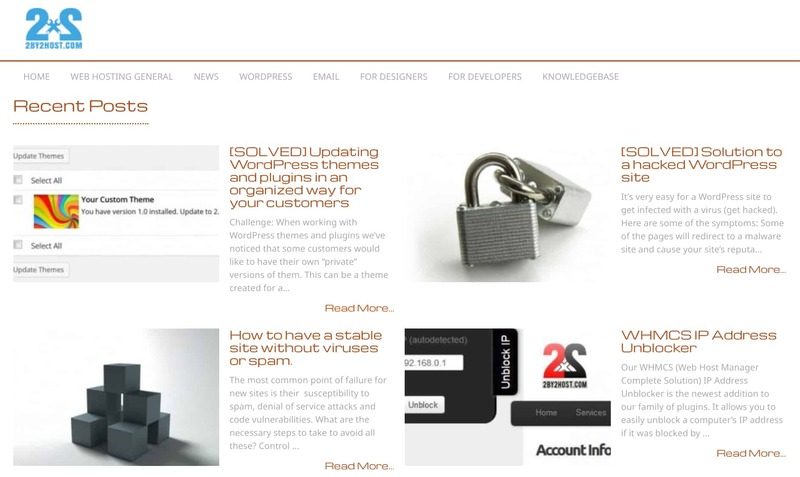 2by2host offers a unique range of WordPress hosting services aimed primarily at agencies, resellers, and developers. The lower-priced agency packages are lacking in features, which means you may need to upgrade to a custom package or a higher priced business package to suit your domain requirements. That said, this company could be a good bet if you’re looking for a host that is owned and operated by software developers and industry experts. Wondering how 2by2host stacks up against other Web Hosting companies? Enter any other Web Hosting company and we will give you a side-by-side comparison.